In the construction field, drawings generally use as idea generation, design & presentation medium, and a guide for the construction process. 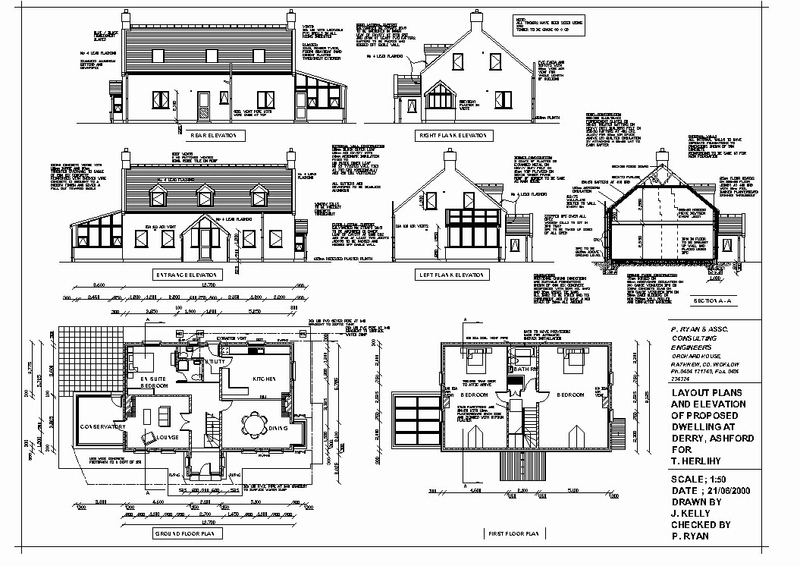 Architectural and engineering drawings are the two main types used. Construction drawings (often called working drawings) visually communicate the design and the information required to bring it into reality to everyone who is involved in the building process. Designers use many different types of drawings to generate and bring to reality their creative ideas. Drawings serve as the prime means of communication for constructing buildings, interior spaces, cabinets, furniture, and other objects. Construction drawings are scaled, detailed, and accurate representations of how an object looks and how it is constructed, as well as the materials used. 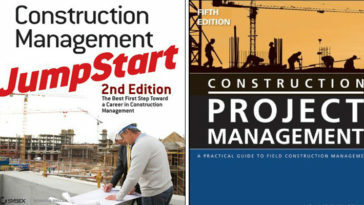 Construction drawings are generally categorized according to their intended purpose. 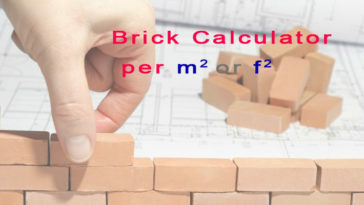 Types commonly used in construction may be divided into five main categories based on function they intend to serve. 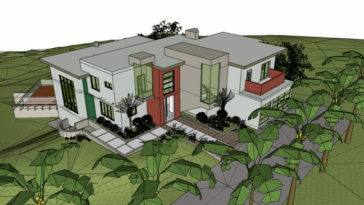 The architect or designer often prepares preliminary sketches, which are essential schematic design/concept-development drawings at the initial stages of a project. These provide a convenient and practical basis for communication between the designer and the owner in the idea formulation stage. During the design phase, these drawings go through many alterations, helping the client to determine the most aesthetically attractive and function design. These drawings are not meant for construction but rather for exploratory purposes, providing an overall concept that reflects the client’s needs, as well as functional studies, materials to be used, preliminary cost estimates and budget, preliminary construction approvals, etc. preliminary drawings are also typically used to explore with other consultants concepts relating to the mechanical, plumbing, and electrical systems to be provided. These are followed by formal design-devlopment drawings prior to the working-drawing or construction-document stage. The purpose of presentation drawings is to present the proposed building or facility in an attractive setting at the proposed site for promotional purposes. They usually consist of perspective views complete with colors and shading, although they may also contain nicely drawn elevation views with shadows and landscaping. Presentation drawings are therefore essentially selling tools, a means to sell the building or project before it reaches the working-drawing stage, and sre used in brochures and other outlets. This phase is also where the schematic design us developed, finalized, and approved by the client. Also called project and constructions drawings, working drawings include all the drawings required by the various trades to complete a project. These drawings are technical and are intended to furnish all the necessary information required by a contractor to erect a structure. Working drawings show the size, quantity, location, and relationship of the building components. They are typically prepared in considerable detail by the architect or engineer, and the amount of time and effort expended on them comprises a major portion of the consultant’s design services. Shop and assembly drawings are technical drawings prepared by various contractors, subcontractors, and suppliers participating in the construction process to show how their product is to be made. Since many products contain more than one components, shop and assembly drawings (also called fabrication drawings) identify each component and show how they all fit together. 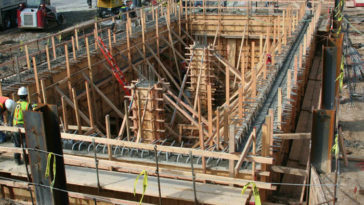 Those drawing should contain all the necessary information the size, shape, material, and provisions for connections and attachments for each member, including details, schedules, diagrams, and other related data to illustrate a material, product, or system for some portion of the work prepared by the construction contractor, subcontractor, manufacture, distributor, or supplier. Product data includes items such a brochures, illustrations, performance charts, and other information by which the work can be evaluated. The information provided must be in sufficient detail to permit ordering the material for the product concerned and its fabrication in the shop in the shop or yard. In practice the consultant often has to rely on these specialists to furnish precise information about their components. There are numerous other types of drawings used by architects and engineers in the construction industry. Freehand sketches are drawings made without the aid of any type of drawing instruments. 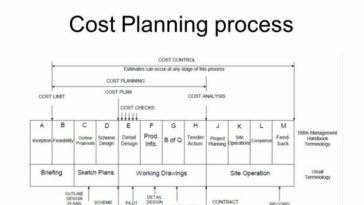 Sketches can be an extremely valuable tool for architects, designers, builders, and contractors.